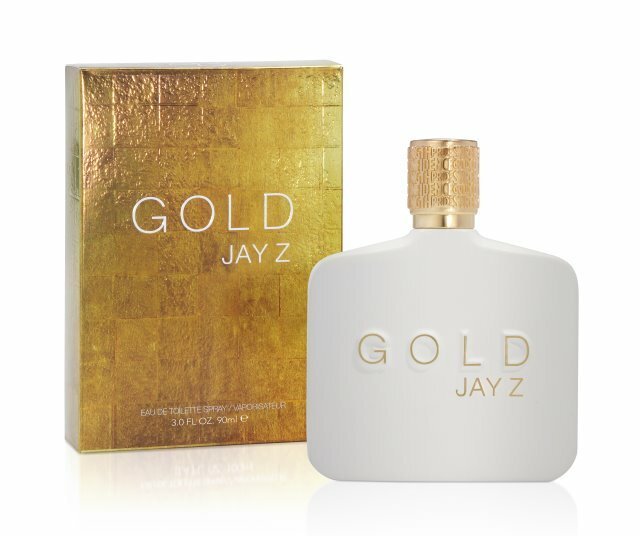 Parlux Fragrances is suing Shawn ‘Jay Z’ Carter over his failure to promote the Gold Jay Z cologne which the company makes, and seeks US$20 million. Parlux alleges that Carter failed to make six promotional appearances since Gold Jay Z’s launch in October 2013, and has made none. Allegedly, he failed to appear on Good Morning America and at Macy’s, and did no promotion on social media. Parlux also alleges that he kept his $2 million up-front royalty fee, despite backing out of promoting the cologne. It is also alleged that he kept five prototype bottles, with solid gold caps, that had cost Parlux $20,000 each to make. The company also says that Carter was meant to approve, in October 2014, three new fragrances, but none have been signed off. Parlux seeks the return of the royalty fee, 300,000 shares in Perfumania, US$18 million in compensation, and the cancellation of the contract from the entertainer, claiming it has lost millions in sales and development costs. In the papers it has filed at the Manhattan Supreme Court, Parlux notes that it met repeatedly with Carter’s business manager, Desirée Perez, but never received substantive feedback from either Carter or his management team.